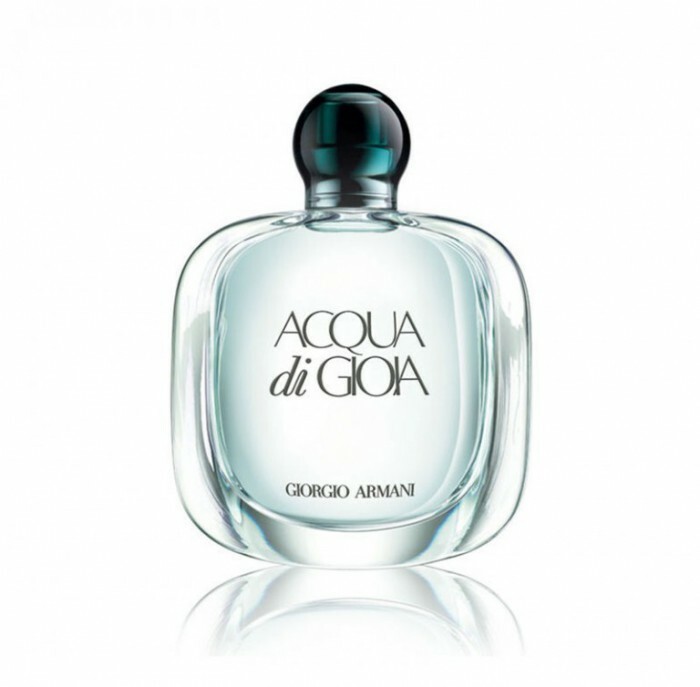 Armani’s signature scent Acqua di Gioia has a new face and two new fragrances in the line. 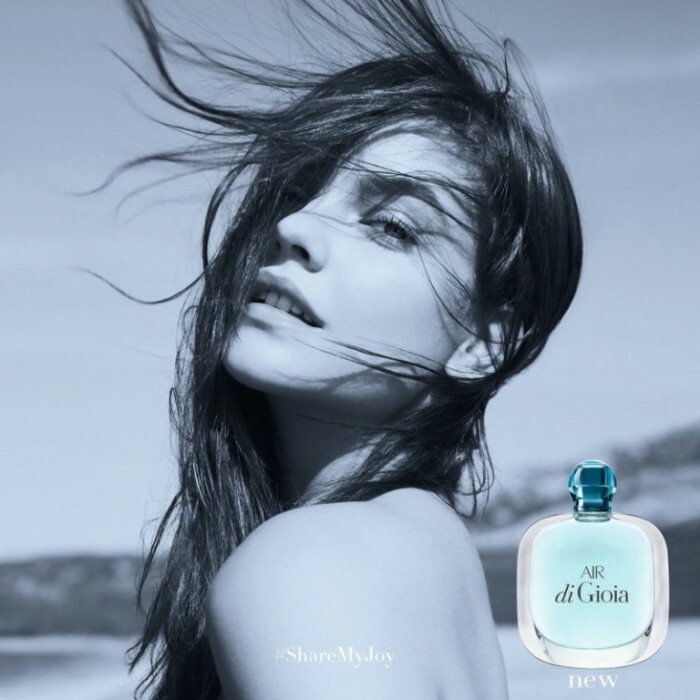 Hungarian model Barbara Palvin fronts the recently released campaign in carefree images inspired by nature for the Air di Gioia and Sun di Gioia scents. Photographed by Karim Sadli, the brunette manages a smile in each image with windswept hair and barely there makeup. 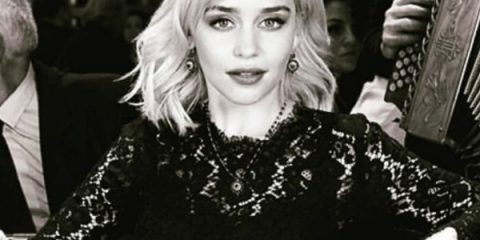 The advertisements feature the hashtag #ShareMyJoy. The original Acqua di Gioia perfume is described as a “hymn to nature” with a clean and fresh scent with notes of mint leaves, brown sugar, aquatic jasmine and pink pepper. Barbara Palvin also recently shared a behind the scenes video of Armani’s Acqua di Gioia shoot while posing on the beach. “I am a joyful girl. I am Acqua di Gioia. 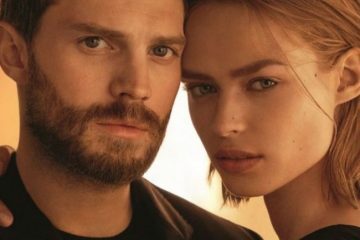 I love Giorgio Armani,” she says with a laugh.